Some people believe that the best high-school educations come from private schools, but that couldn’t be further from the truth. Public schools can provide first-class global educations that prepare students for college and successful careers. The experts at college data website Niche put together a list of the smartest public high schools in the US based primarily on state-assessment proficiency, the colleges that students go on to, AP enrollment and exam pass rates, graduation rates, and composite ACT and SAT scores. Because there isn’t a good 1-to-1 ratio for ACT to SAT score comparison, the SAT composite scores are expressed here as a range. You can read more about Niche’s methodology here. Pine View is a school for the gifted. 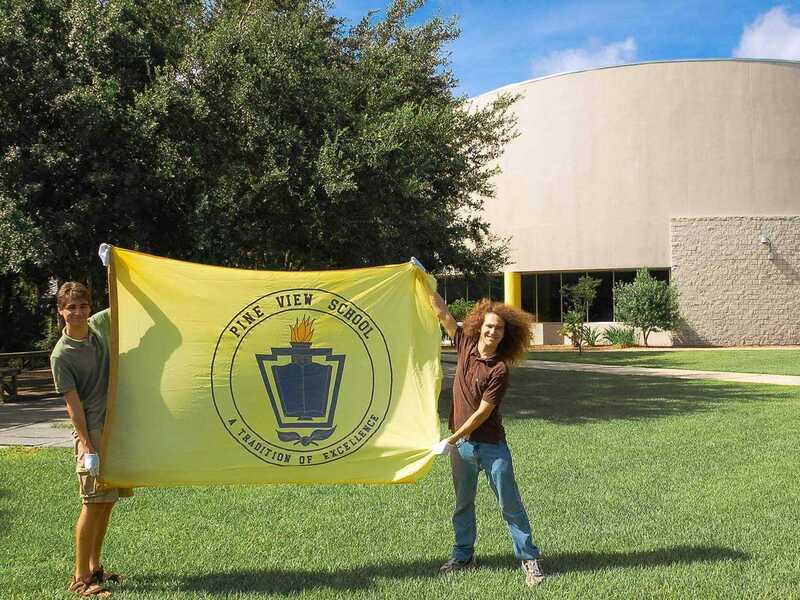 Like other high schools, Pine View offers the standard state-required subjects that all students learn, but Pine View also gives students a unique intellectual experience with options for self-pacing, independent study, and electives in subjects such as women’s studies and history of the Vietnam War. 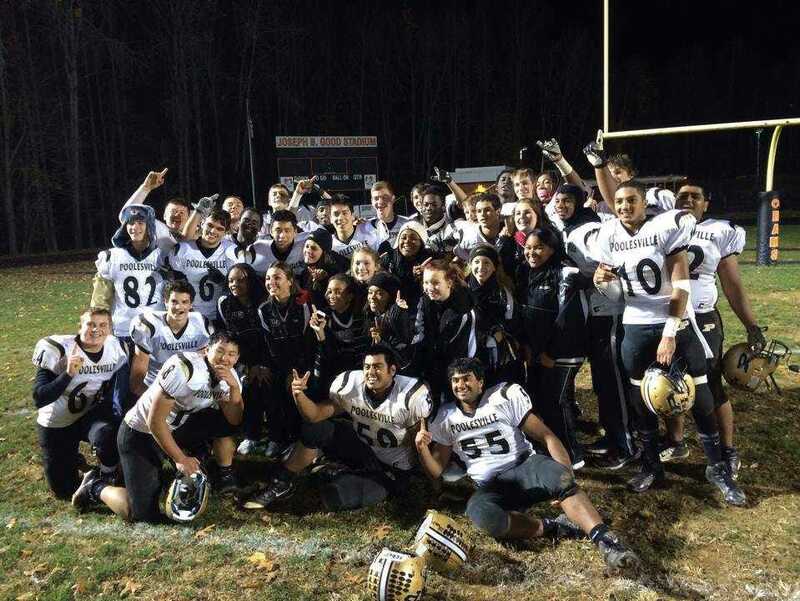 Poolesville High School has been ranked as the No. 1 high school in the tristate area of Maryland, Virginia, and DC for the past three years running. The magnet school excels in its strong STEM programming and an AP course offering of 25-plus classes. 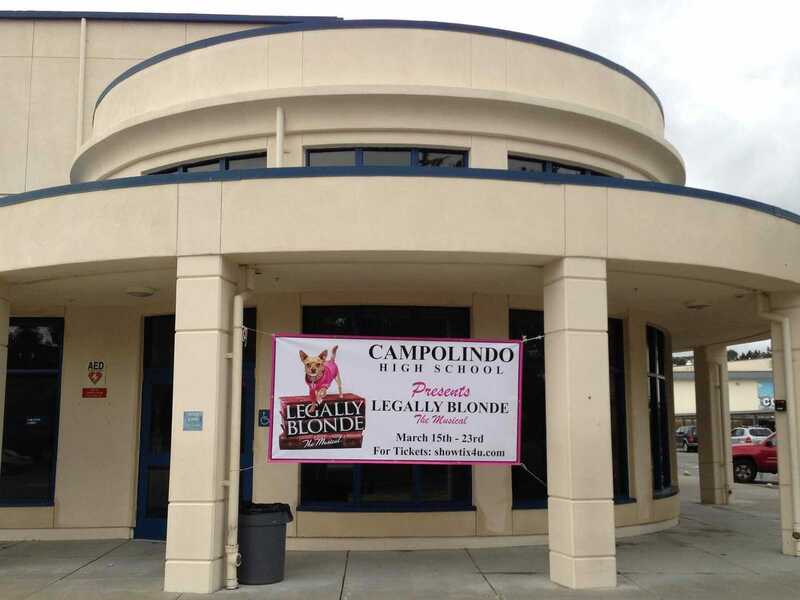 Students at Campolindo High School receive exposure to an academic core and a well-balanced smattering of arts and technical classes. 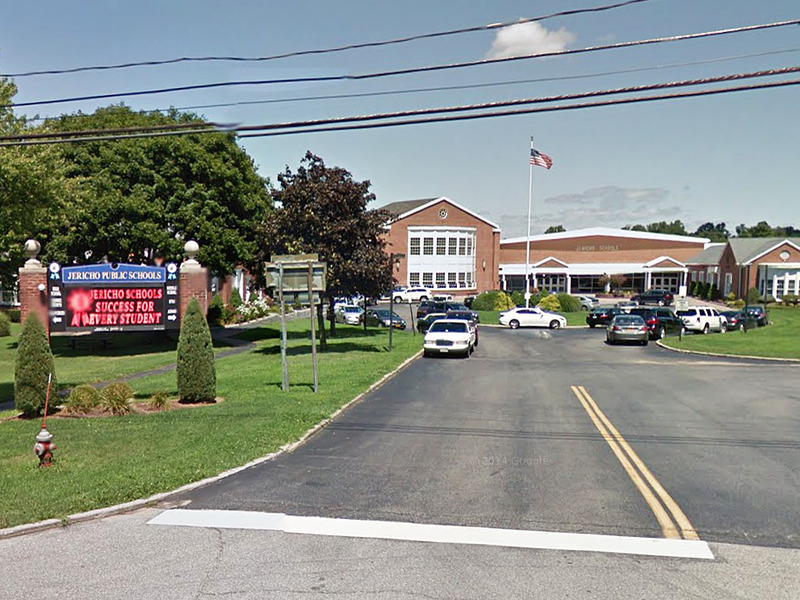 The school is often frequented by a number of in-state and out-of-state college recruiters, including Yale and the US Military Academy at West Point. Academic Magnet is ranked No. 1 in the state by U.S. News & World Report. All courses are honors or Advanced Placement, and all students at the school complete a yearlong independent research project, which sometimes gets published in academic or professional journals. Deerfield High School once served as the landing pad for President Reagan’s helicopter. Ninety-seven percent of graduates from the class of 2014 went on to attend two- or four-year colleges with a background of college-prep and AP courses. The average GPA for students in the class of 2015 is 3.50. 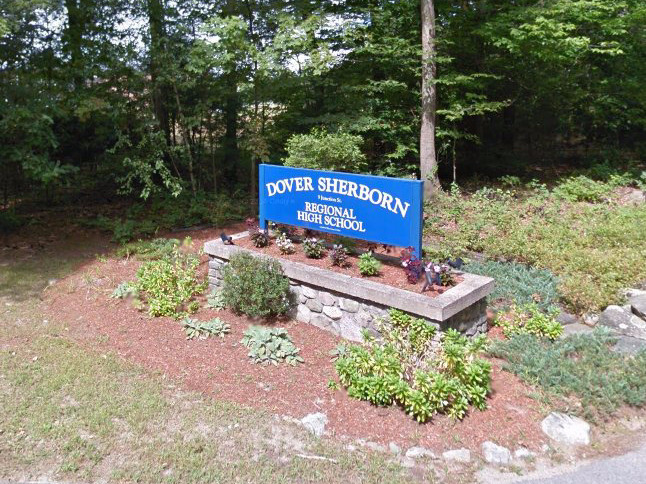 Dover-Sherborn Regional High School offers more than 100 courses a year. 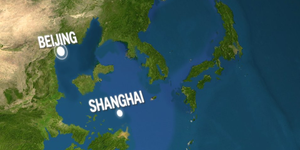 A unique educational opportunity available for DSHS students is the option of participating in an exchange program with Hangzhou High School in China. Students spend eight weeks living with a host family and immersing themselves in language and culture. 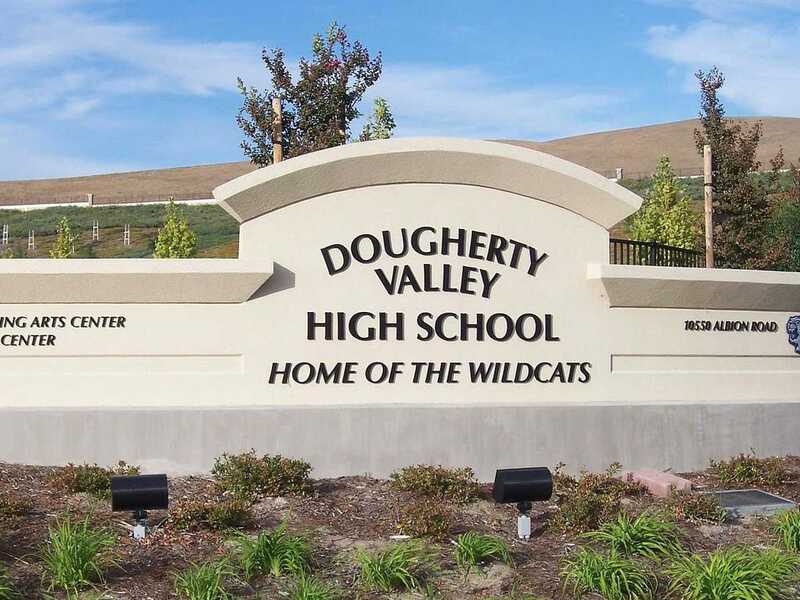 Dougherty Valley High School offers a variety of college-prep classes, including 22 Advanced Placement courses and nine honors courses. Students are well prepared for exams, too, with 92% of students scoring three or higher on AP exams. Sixty percent of students are involved in the AP curriculum. The school has an extensive college-readiness program. 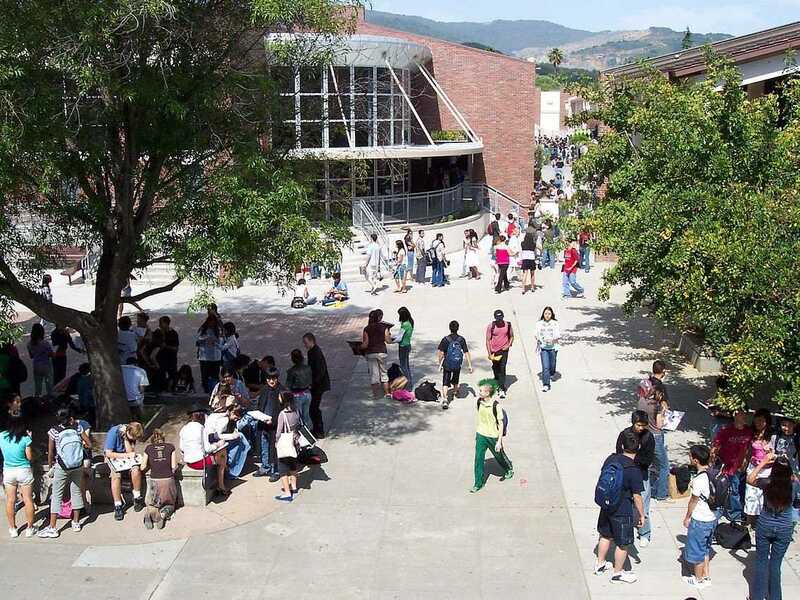 The school encourages students who aren’t ready for college to get involved in an enriching gap-year program; LAHS even hosts a gap-year fair so students know their options. 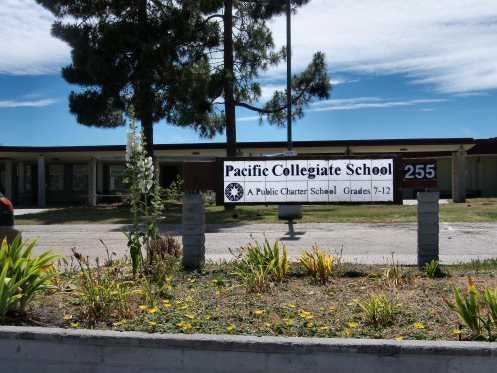 This school is the smallest on our list but is rated the best magnet school in the country and the best public school in the country by U.S. News. TAG, as it’s known, sends graduates to some of the best colleges in the world; in the last two years, TAG alumni have been accepted to six out of the eight Ivy League schools and Stanford, MIT, and Oxford, but every student receives at least one acceptance letter to a four-year college or university. 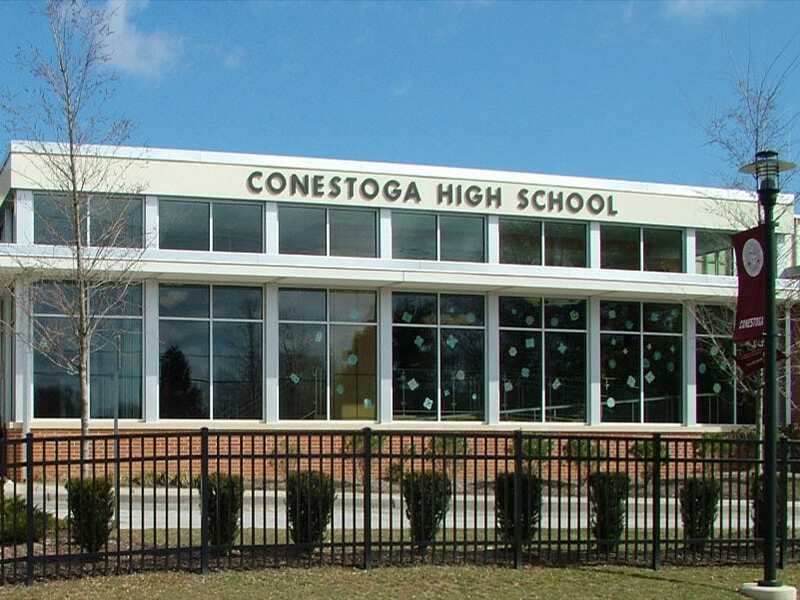 Conestoga High School was home to 44 National Merit Scholarship semifinalists and 39 National Merit commended students last year. Conestoga has a strong AP program, with 31 National AP Scholars for the class of 2014. Another 25 students matriculated into Ivy League schools. 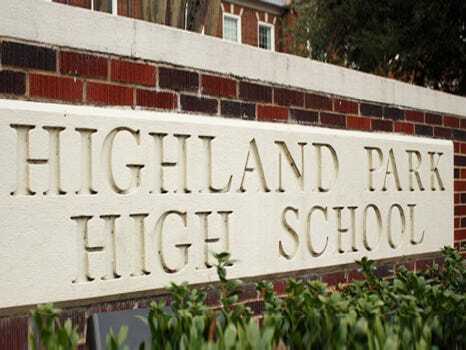 Highland Park High School counts a Texas governor, an astronaut, and a first Trident-class submarine commander among its distinguished graduates. The school employs top teachers, with 76% of them holding a master’s degree or higher. A whopping 47 courses offered fall within the AP curriculum. 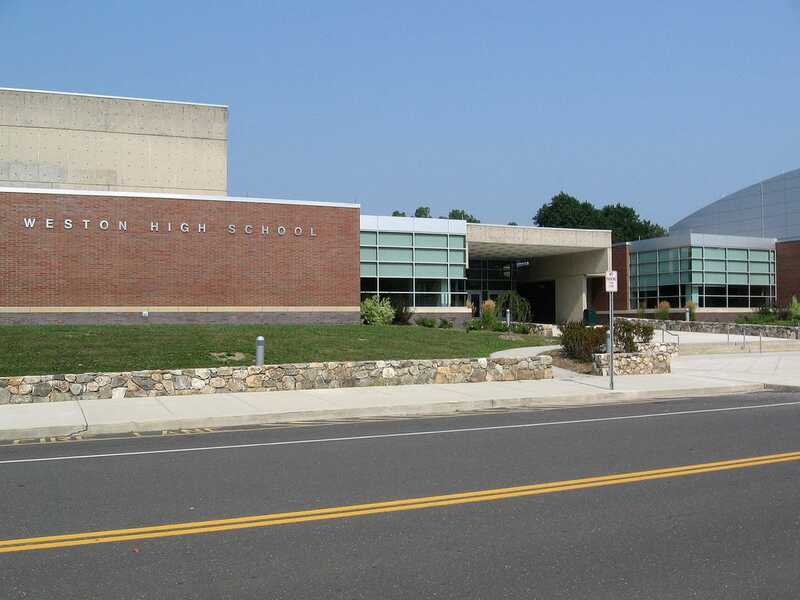 Weston High School is considered the best public high school in the state by U.S. News. The school works with the prestigious Teachers College of Columbia University on the Academic Innovation and Measurement (AIM) program, which gives students the opportunity to reason in the presence of problems such as global and national issues, scientific problems, and other current events. 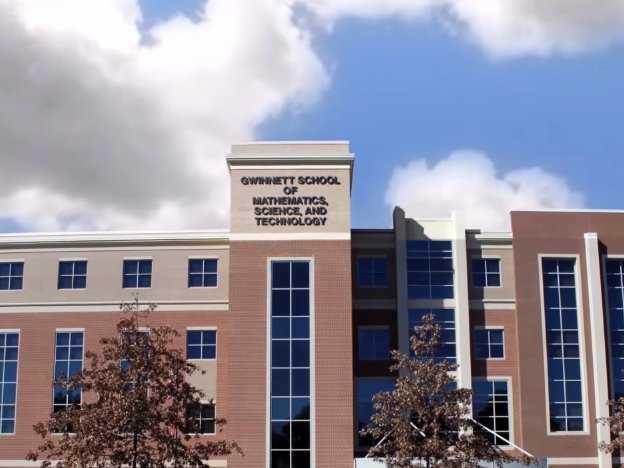 The Gwinnett School of Mathematics, Science & Technology, the No. 1 school in Georgia, according to U.S. News, is naturally renowned for its STEM programming. One hundred percent of students at the charter school participate in Advanced Placement classes. GSMST partners with Lenovo for access to some of the best in-school technology facilities available; there is a laptop for every student. 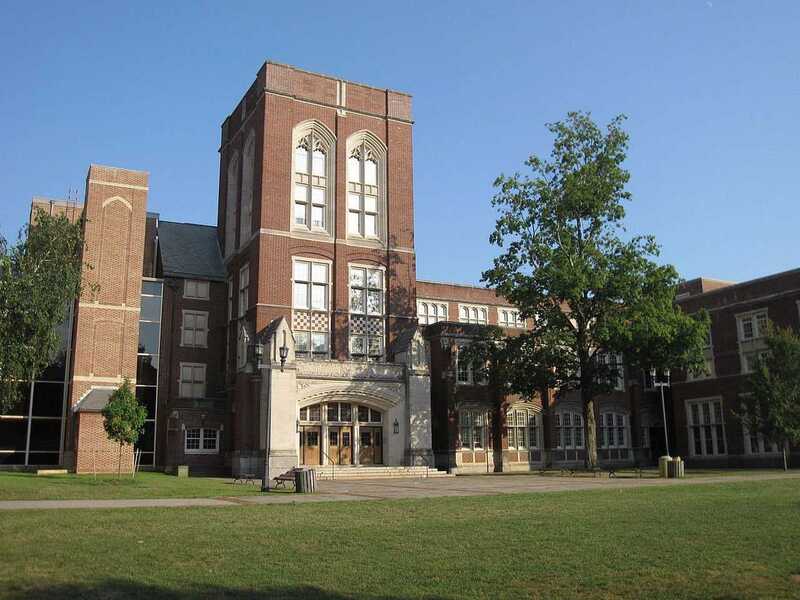 Named for Civil Rights Movement leader Whitney M. Young, the school produces some of the most decorated academics in the state: Whitney Young students took first place in the state academic decathlon, math team, and chess team competitions in 2013. 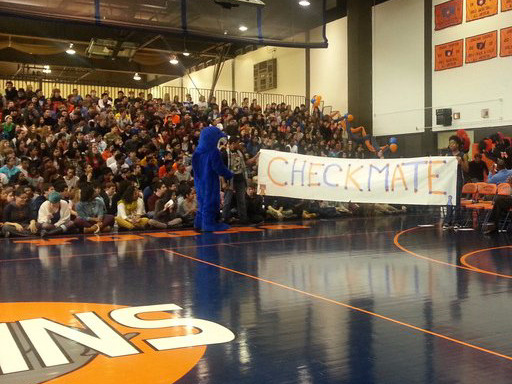 The school is so proud of its teams that go off to compete that it throws pep rallies just for them! A school for grades 7 through 12, International School aims to make its students fluent in either French or German by the time they graduate through exchange programs, hosting “language interns,” and other classes in the language or culture. In March students also participate in “focus week,” in which students can take other classes outside the school, go on trips, or learn occupational skills to enrich their education. 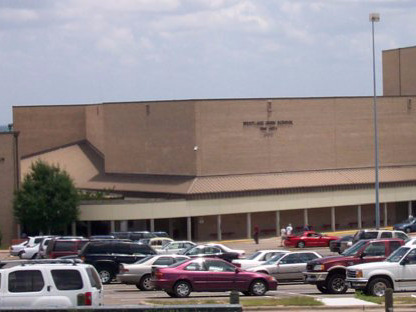 PVHS is a relatively new high school; it closed in 1991 because of declining enrollment, and reopened in 2002, turning itself into one of the best high schools in America. The school has a bring your own device (BYOD) policy, enabling students to use tablets, e-readers, laptops, or even smartphones in class for taking notes and looking up information. 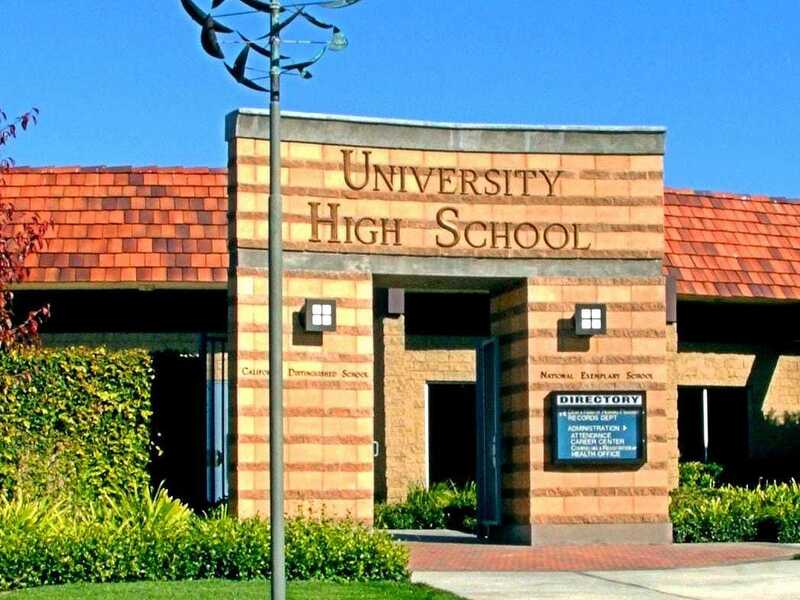 University High School serves students in grades 9 through 12. The home base for students enrolled in the Orange County Deaf and Hard of Hearing program, “Uni” fully immerses kids of all abilities in the same curriculum. The school puts an emphasis on critical thinking and developing an ability to strategically solve real-world problems. 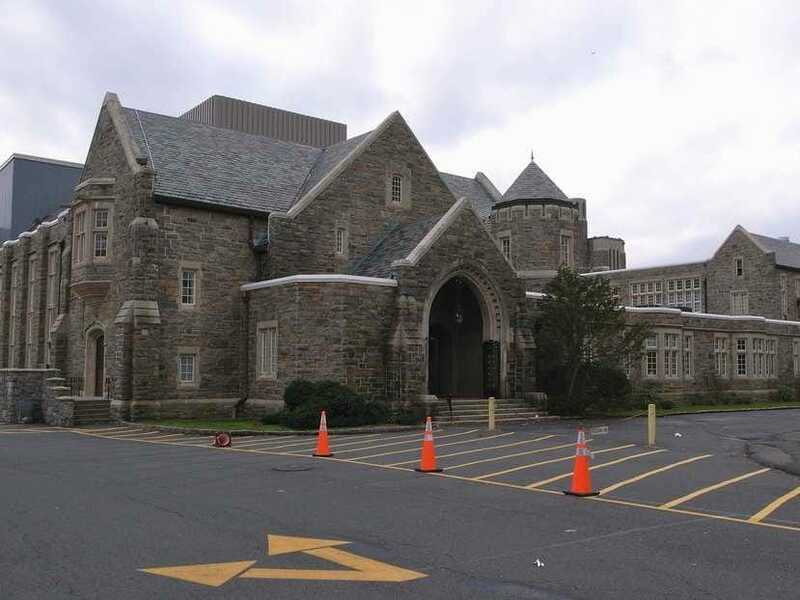 Bronxville High School is small but one of the top schools in the suburbs of New York City. About 98% of students go on to attend four-year colleges each year. Recognizing the academic opportunity it affords students in the area, BHS accepts a handful of students from outside the district on a tuition basis. Langley High School has a strict honor code that students are obliged to adhere to. LHS isn’t far from Washington, DC, where students are a short bus ride from academic and cultural experiences such as museum tours and lessons in government and politics. 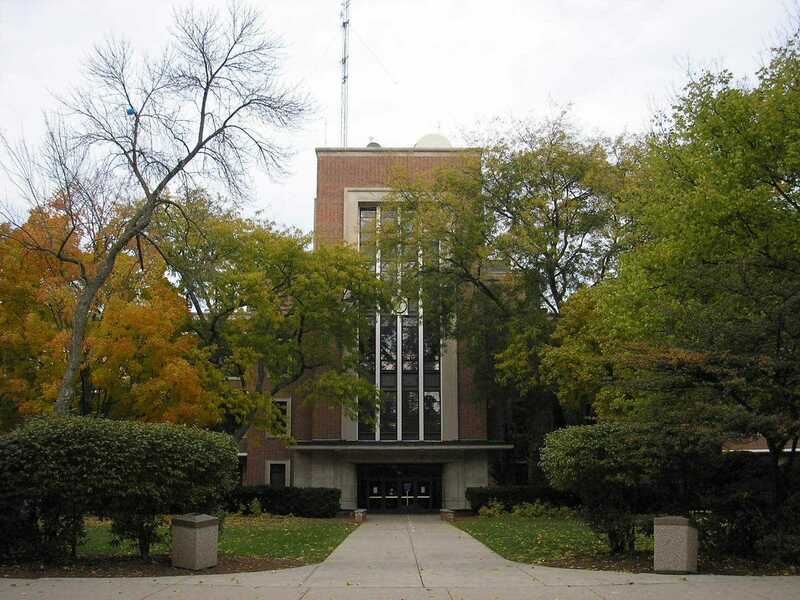 The high school teaches a number of specialty classes in addition to the state-required ones, like music performance workshops, theater directing, micro- and macroeconomics, and advanced journalism, which produces the school’s highly acclaimed newspaper, The Bark. 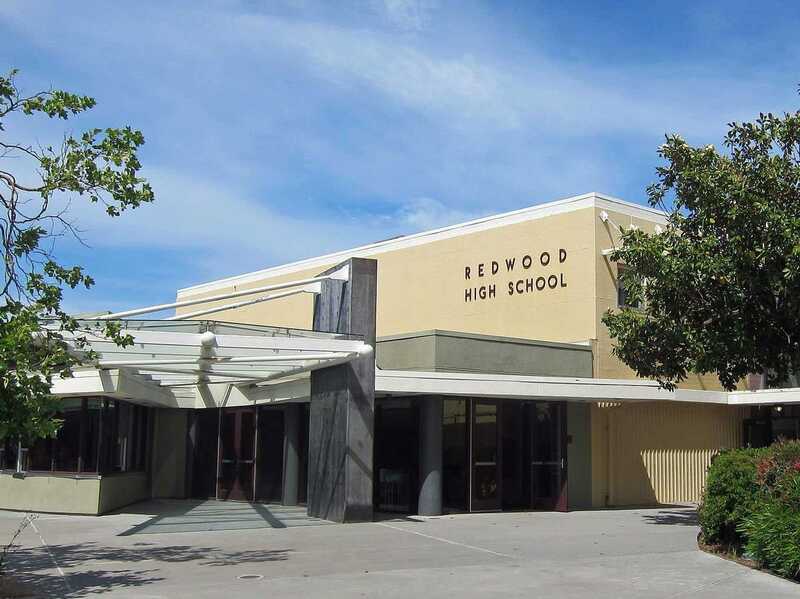 Redwood also hosts a lunchtime series for students called Career Conversations, in which Redwood parents come and present and answer questions about their career paths and what they do for a living. 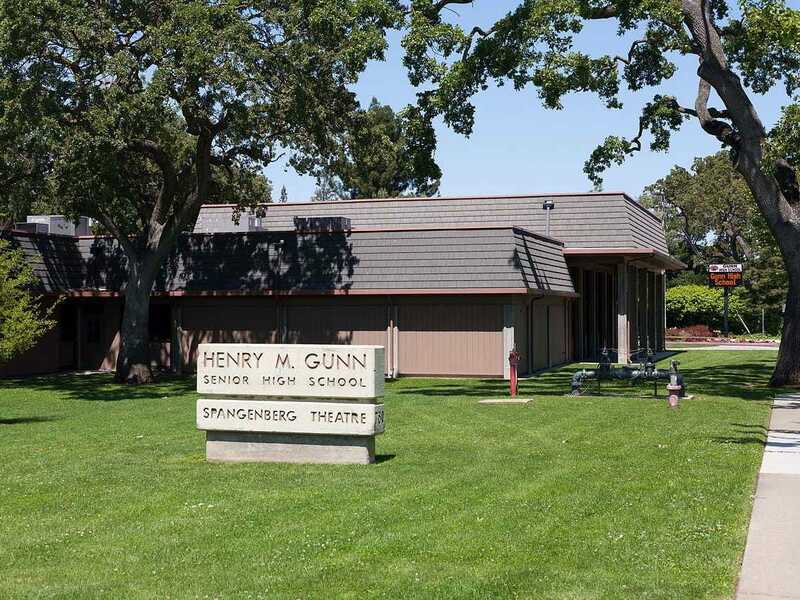 Distinguished alumni of this suburban high school include actress Tovah Feldshuh, producer Aaron Sorkin, and playwright Eve Ensler, among others. 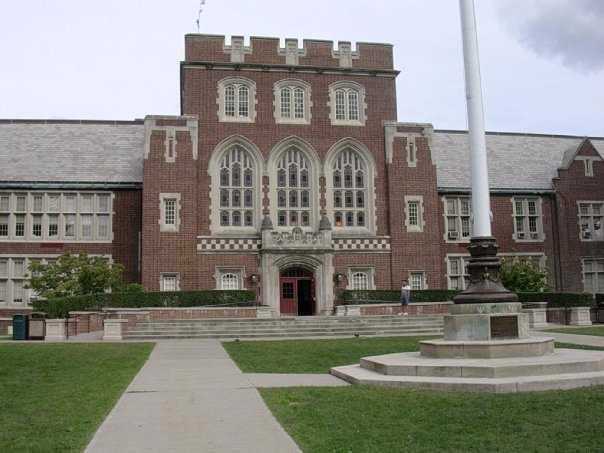 As one of the most coveted public high schools in Westchester County, Scarsdale High School offers a number of “Advanced Topics” courses which, administered and rated by the College Board, are more challenging, college-level courses. 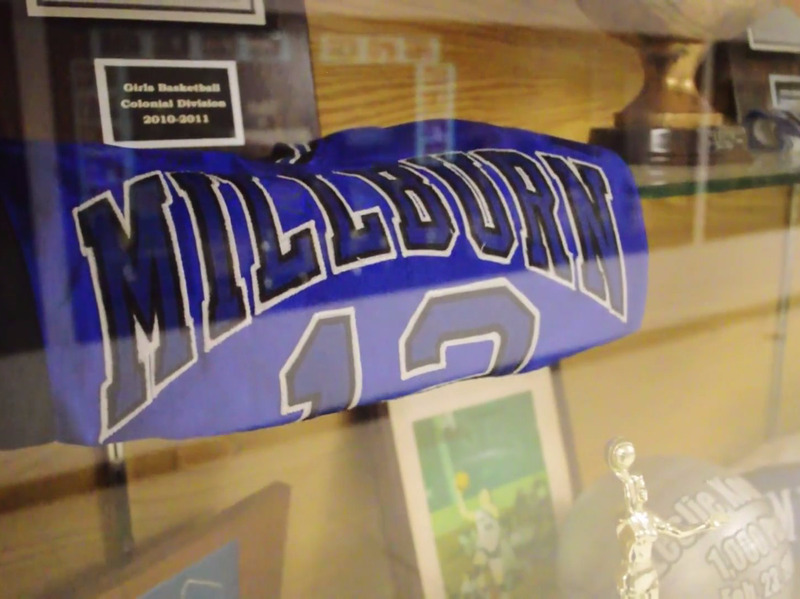 About 99% of graduating seniors from Millburn High School matriculate into four-year colleges and universities. 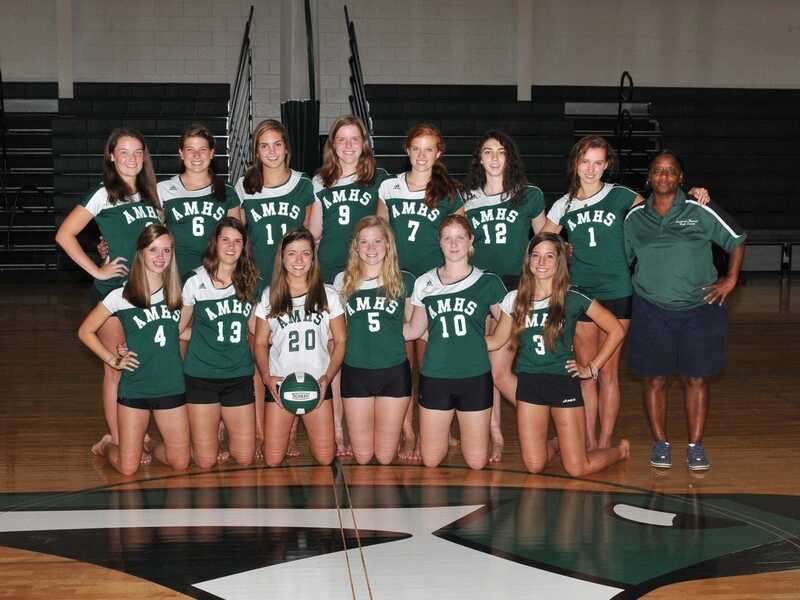 New Jersey Monthly magazine named MHS the best high school in the state in 2008 and 2010. More than 30 AP classes are available, as are college-level electives. This charter school focuses on small classes to facilitate more individualized learning in classrooms as well as hands-on experiential learning that incorporates doing and seeing with simply reading and listening. RCHS offers four categories of higher-level classes: standard, honors, enriched honors, and Advanced Placement. This small school enrolls students in grades 6 through 12; the senior class has about 40 students. 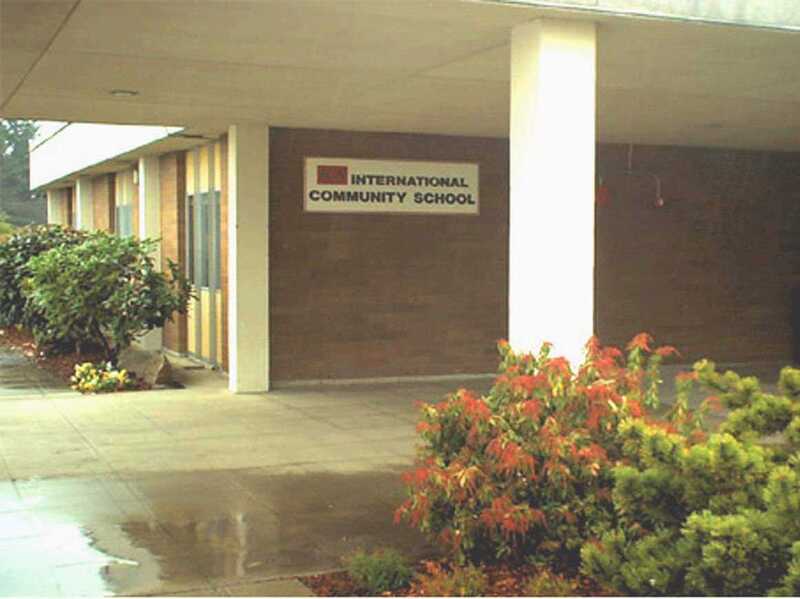 Naturally, the application-based, tuition-free International Community School has an international focus when it comes to secondary education, including foreign-language mastery, world history and literature, and trips overseas. Many tech founders and Silicon Valley greats live in Palo Alto, so you could reasonably expect to find some of their kids here. More than 47% of the class of 2015 have unweighted GPAs of 3.6 or higher, and 54% of the class of 2013 received a 5 (the highest possible grade) on AP exams. Another high school in affluent Westchester County, Rye High School gives students opportunities to prepare for college and the real world. This year, the class of 2015 will be the first senior class to participate in the senior internship/project, during which students secure month-long internships or apprenticeships in their fields of interest and present what they learned back to their class at the end of the project. 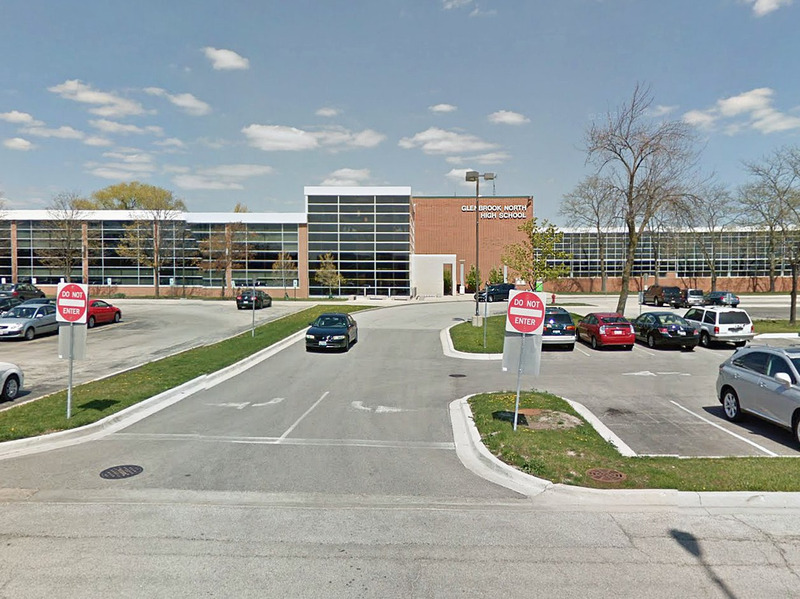 Glenbrook North High School, the “twin” to Glenbrook South High School, teaches seven language classes and 24 AP courses. 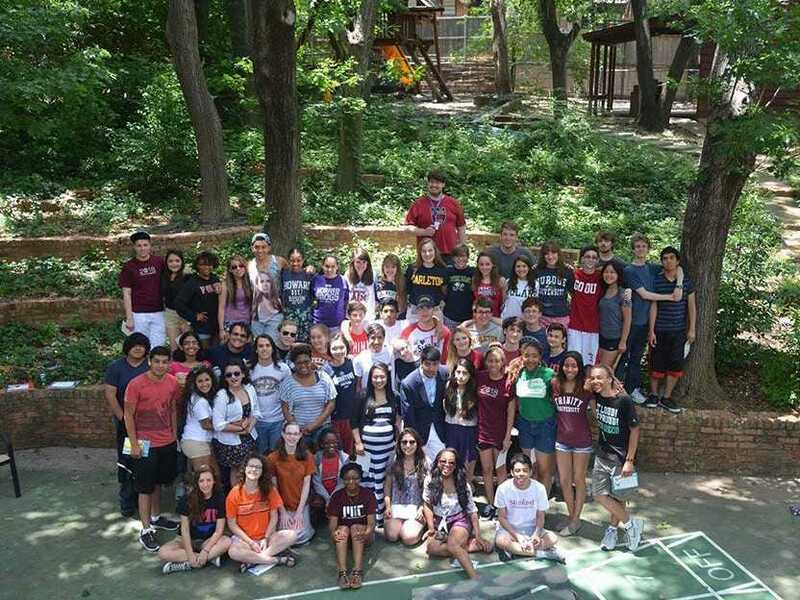 Certain exceptional students from both Glenbrook high schools attend the Glenbrook Academy of International Studies, a four-year program that takes a more progressive, global approach to secondary education with an emphasis on language, literature, and history. 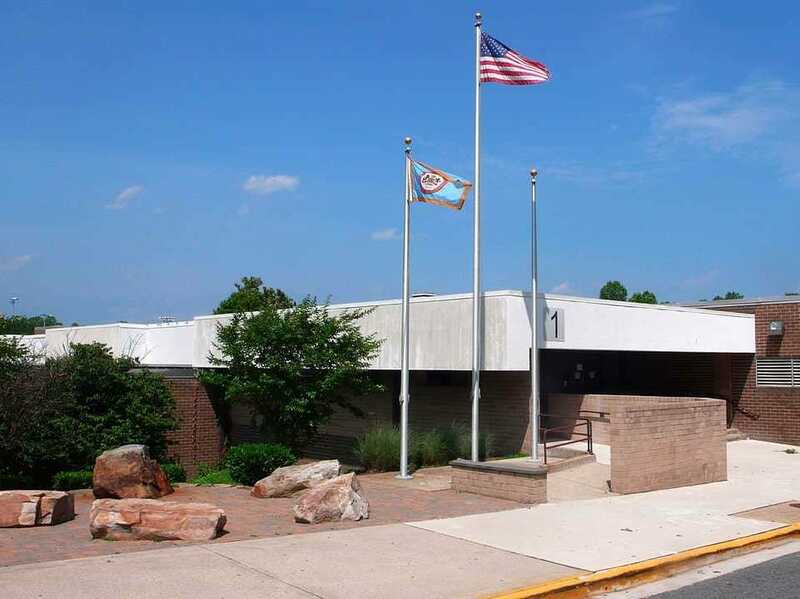 Out on Long Island, Jericho High School offers business classes such as accounting, business law, and entrepreneurship; technology classes like architecture and civil engineering, robotics, and video production; and science classes such as forensics, mechanics, and anatomy and physiology. Six members of the class of 2014 were National Merit Scholarship winners, and 89% of students were awarded diplomas with distinction. 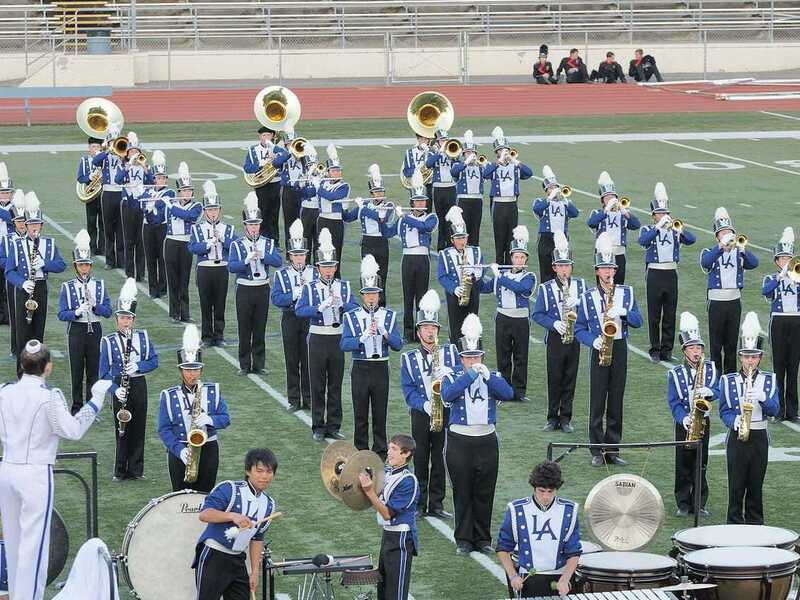 An overwhelming 72% of students participate in the AP curriculum at San Marino High School. The tech-savvy school has Apple TV hookups in each classroom, and the campus is completely wireless. 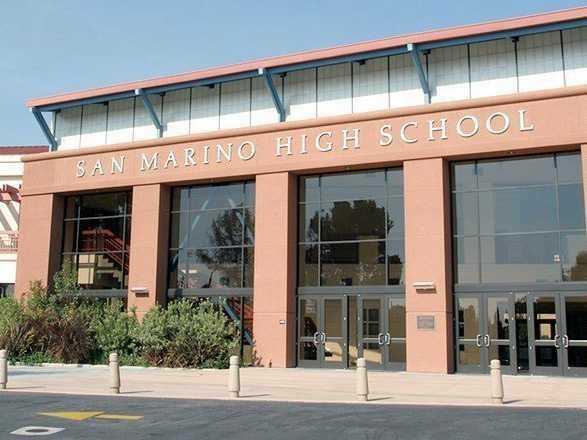 San Marino places as much emphasis on developing students as good citizens as it does on developing them as scholars, and gives students grades in each subject based on academics as well as citizenship. 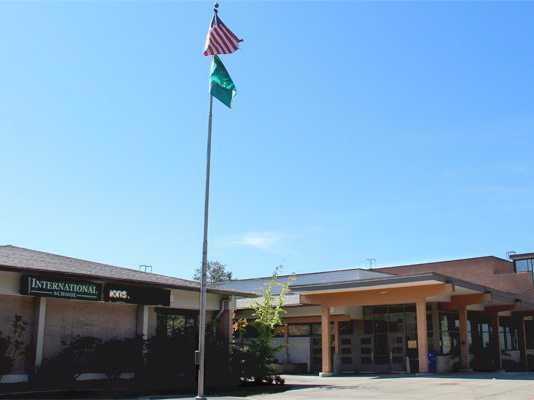 Miramonte High School has made it its mission to “provide a high level of intellectual, social and personal growth in each individual.” About 98% of students attend college after graduating. Miramonte believes public speaking is a crucial skill for high schoolers, and has developed an extensive public-speaking program, which includes seven public-speaking classes, two teachers, five coaches, and more than 200 participating students. 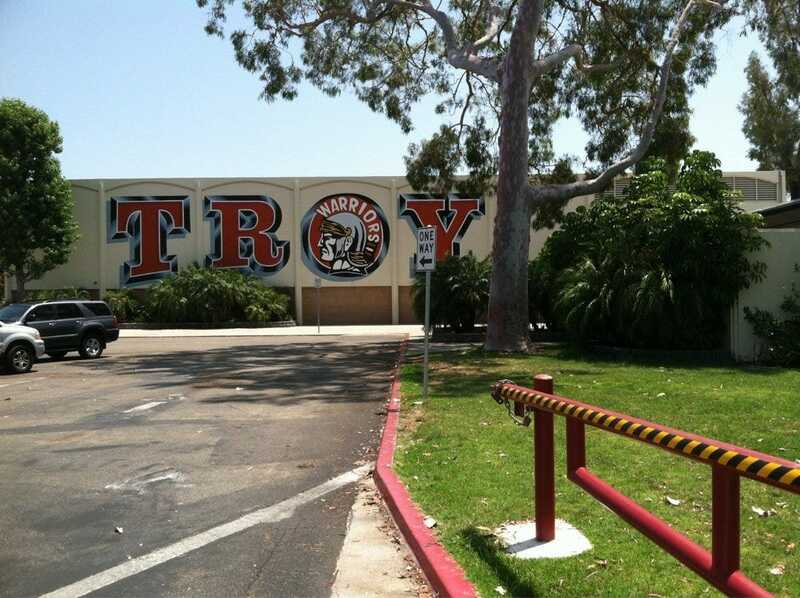 Troy High School participates in the International Baccalaureate program — a prestigious educational program, similar to AP, that is the school’s most rigorous offering. Troy High School has one of the best STEM programs in the country, and its computer-science program was named No. 1 in the world. This charter school prepares students for life in the 21st century. Classes in modern technology and foreign languages and cultures are mandatory, as is community service. Though not a requirement, 80% of students who took AP courses also sat for the corresponding AP exams. 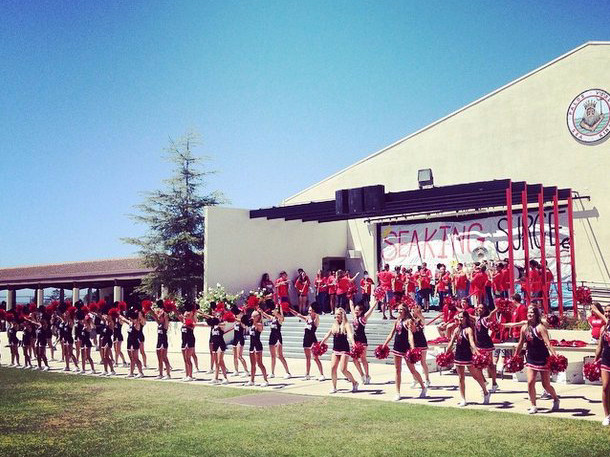 MSJHS celebrated its 50th anniversary during the 2014-2015 school year. The school has a 100% graduation rate, with 80% of students on the honor roll. More than 20 AP courses are offered, on whose exams 95.5% of students receive scores of 3 or higher. This upcoming fall, Corona del Mar High School will debut educational path called Signature Academies. 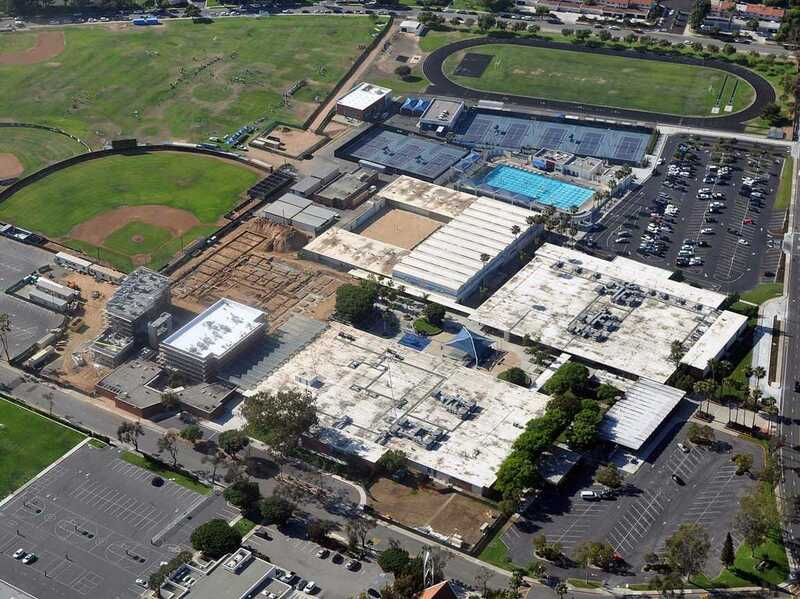 Run through the Newport-Mesa school district, the Signature Academies at CdM High School will give gifted applicants a unique opportunity to craft their own signature education in either global studies or performing arts and multimedia. 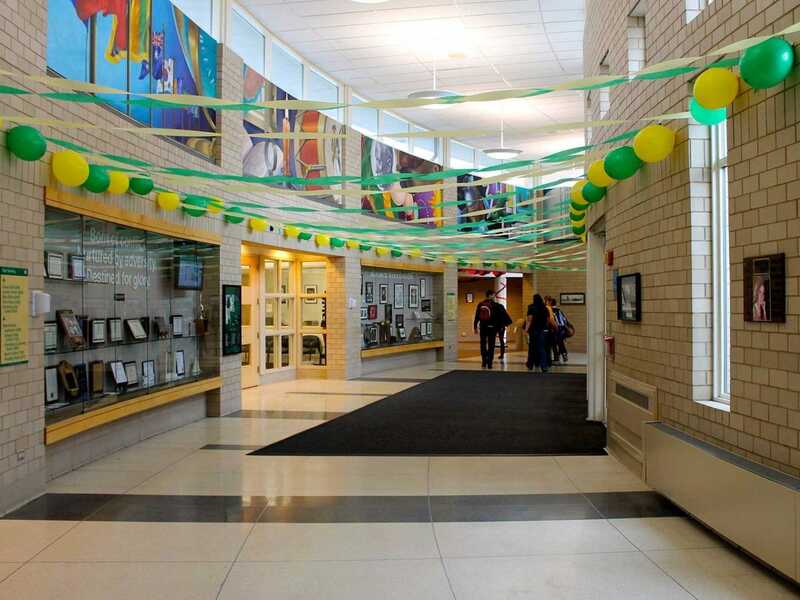 The largest high school on the list, with a student body of more than 4,000 teenagers, Adlai E. Stevenson High School offers a rigorous curriculum. Students must take eight semesters of English; six each of math, science, and social studies; and other electives before graduating. And 75% of students enroll in AP courses. 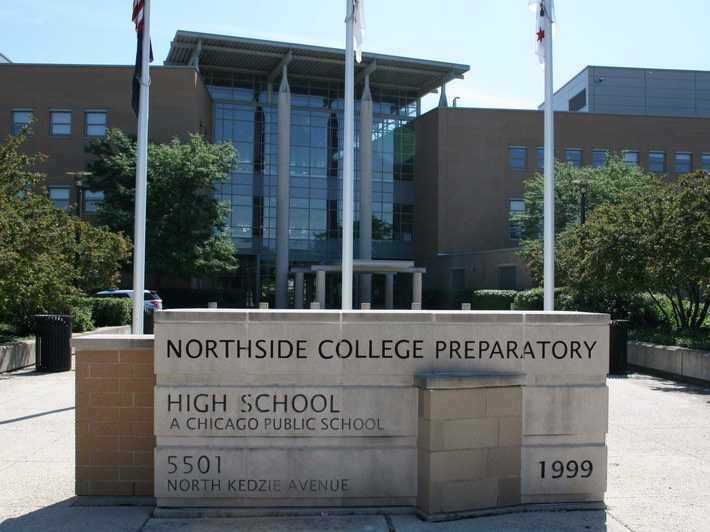 Northside College Preparatory High School gives students the quality of a private prep-school education without the burden of tuition. Most of the classes at this selective public school are honors or AP courses, and students are required to take computer science as well as a college career-pathway course; they also have the option of studying abroad. 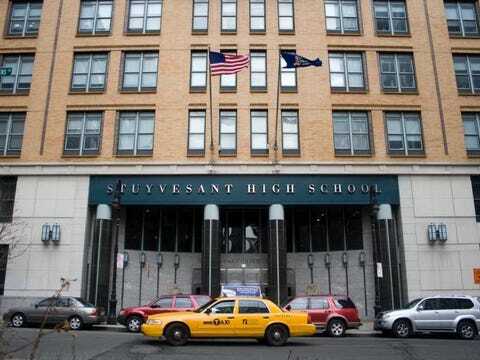 Stuyvesant High School is a magnet school, and one of the most difficult to get into in New York City. It has the second-highest standardized test scores in the state (first highest among public schools) and fourth-highest in the country. Being that most students finish their state-imposed math requirements by junior year, Stuyvesant has an advanced math partnership with New York University in which students can take college-level math courses. 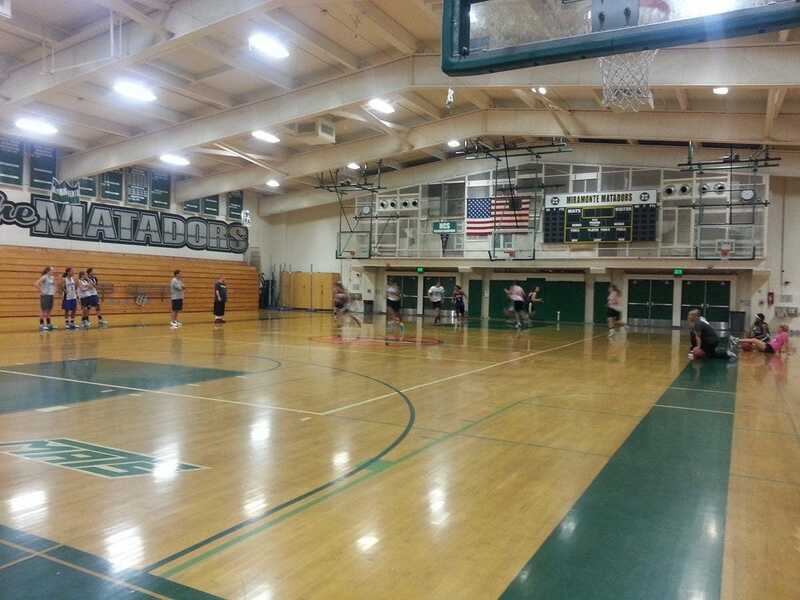 Monta Vista High School is ranked No. 8 in the country by U.S. News for its STEM programming. Almost 100% of graduates go on to attend college every year; some of the colleges attended by students from the class of 2014 include Stanford, Yale, Columbia, MIT, Harvard, Princeton, and the US Air Force Academy. New Trier has a number of resources that give students opportunities not just to succeed but to thrive academically. Tutoring is available from peers and teachers, and, through the level system, students are allowed to guide themselves at a pace that generally helps them outperform their peers in other high schools. Nearly 80% of students scored a 4 or 5 on their AP exams in 2014. Thirty-two percent of the class of 2015 are either semifinalists or commended scholars in the National Merit Scholarship program. 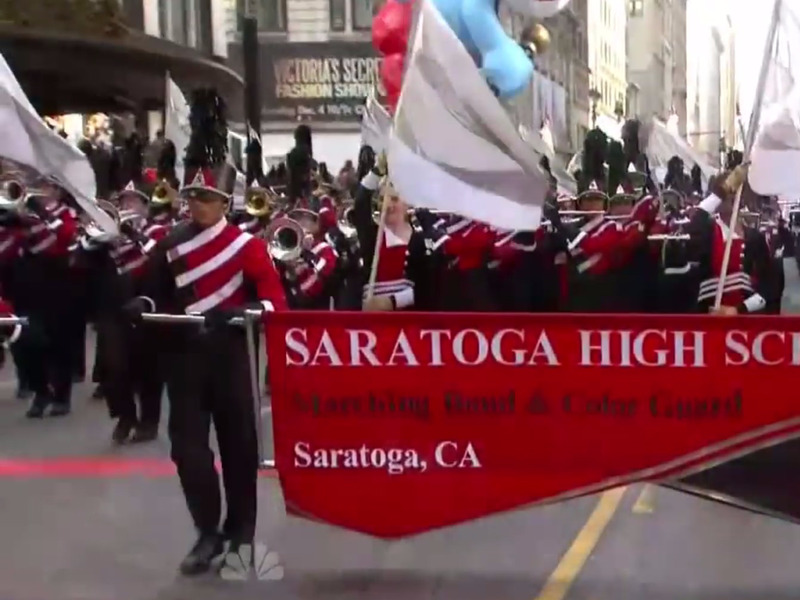 Saratoga, where the school is located, is a hub for Silicon Valley-area students, and many enroll in AP computer science and other STEM courses. The school’s STEM programming is No. 11 in the country, according to U.S. News. Liberal Arts & Science Academy is a highly selective magnet school for students interested in liberal arts and the sciences. This year the school has had 33 National Merit Scholarship semifinalists and 50 commended scholars. LASA is committed to teaching “above and beyond state and district standards,” with rigorous classes like American film analysis, number theory, and medical microbiology. 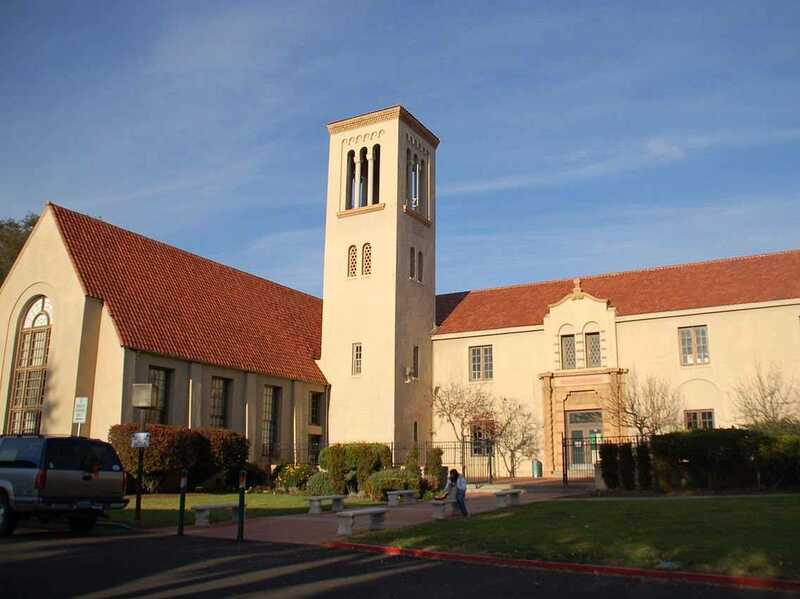 Another Palo Alto school, Henry M. Gunn High School offers free private tutoring by peers and qualified community volunteers. Gunn does everything to make sure its students are ahead of the game, from SAT boot camp prep courses to the small learning community, a program for freshmen who, selected through a lottery, engage in leadership opportunities and a more integrated curriculum. 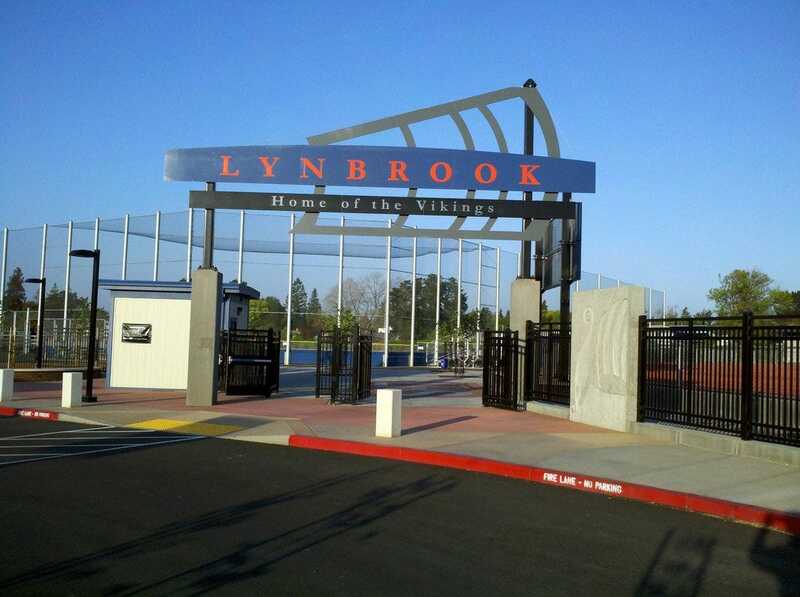 Almost 50% of students at Lynbrook High got the top score of 5 on AP exams in 2014. LHS has a number of applied academics subjects available (including business education, industrial technology, and career technology) to give students an academic background combined with useful workplace skills. 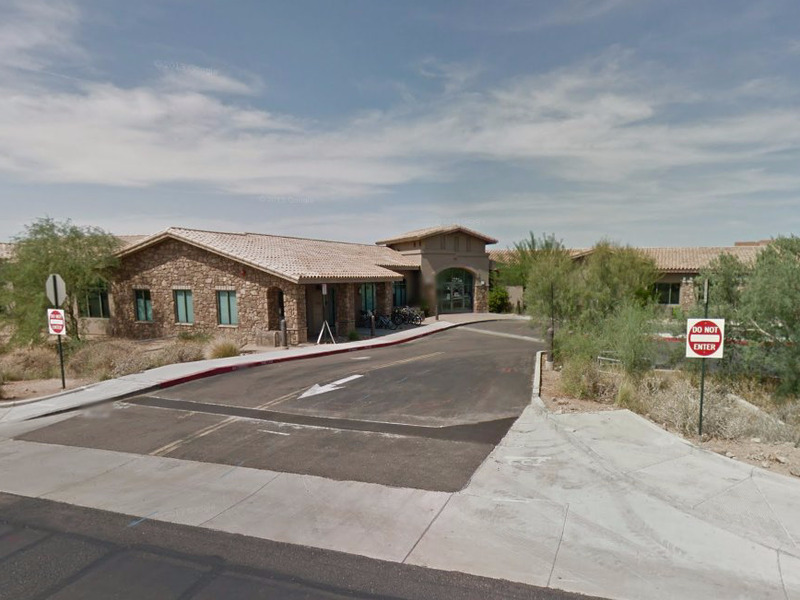 There are BASIS schools all over the country, but the Scottsdale location is the most recognized. U.S. News ranked BASIS Scottsdale No. 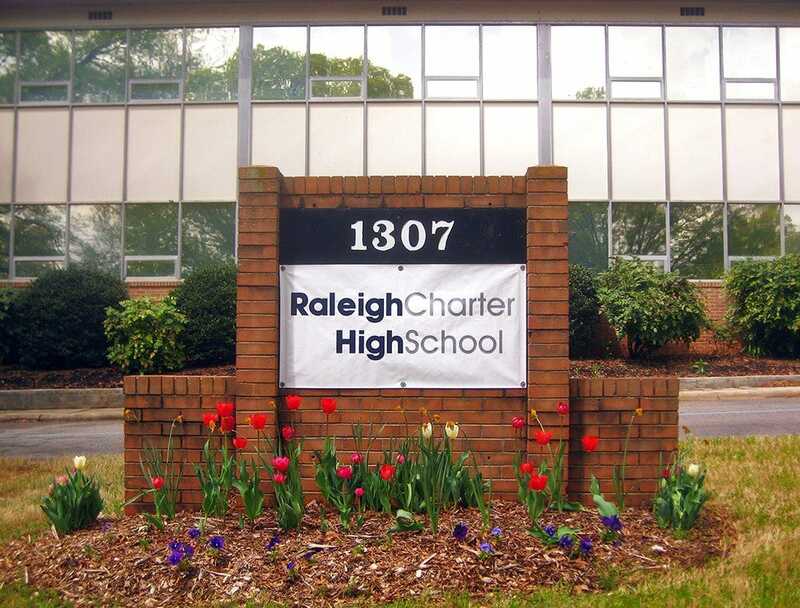 1 among charter schools, No. 1 in the state, and No. 2 in the country. In 2013, The Washington Post named the school to its list of top-performing schools with the most elite students. Students outperform their peers in Arizona in all academically assessed subjects. 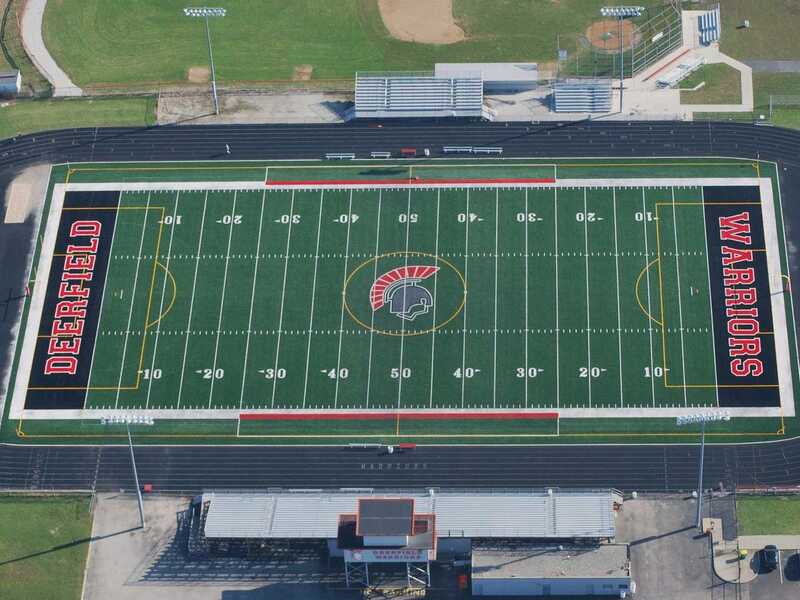 U.S. News ranks Walter Payton College Preparatory High School the second-best high school in Illinois; it’s also the second best in Chicago, and the No. 1 international high school in the US. Payton’s math, science, and debate teams have been nationally recognized in competitions, and the school has a growing Mandarin Chinese language program, which puts students at the forefront of an increasingly global workforce. 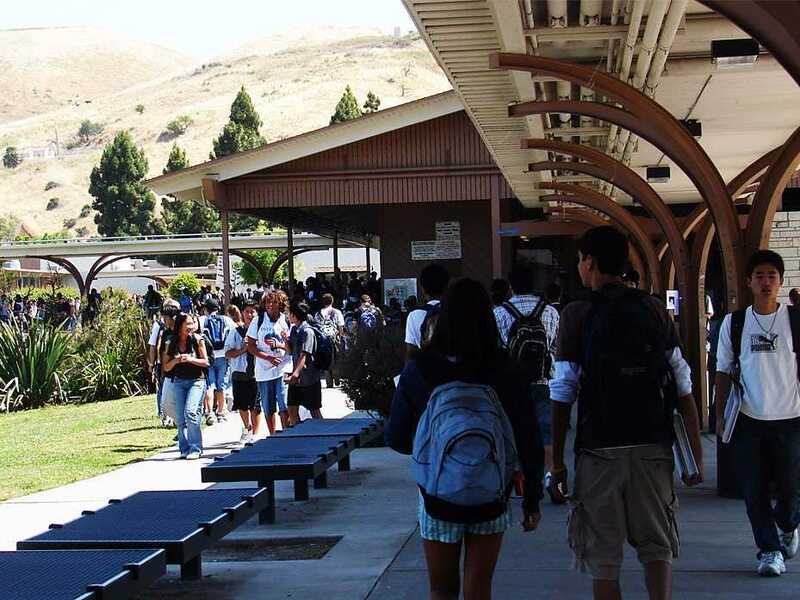 Niche considers Westlake High School not only the fourth-smartest in the US but the No. 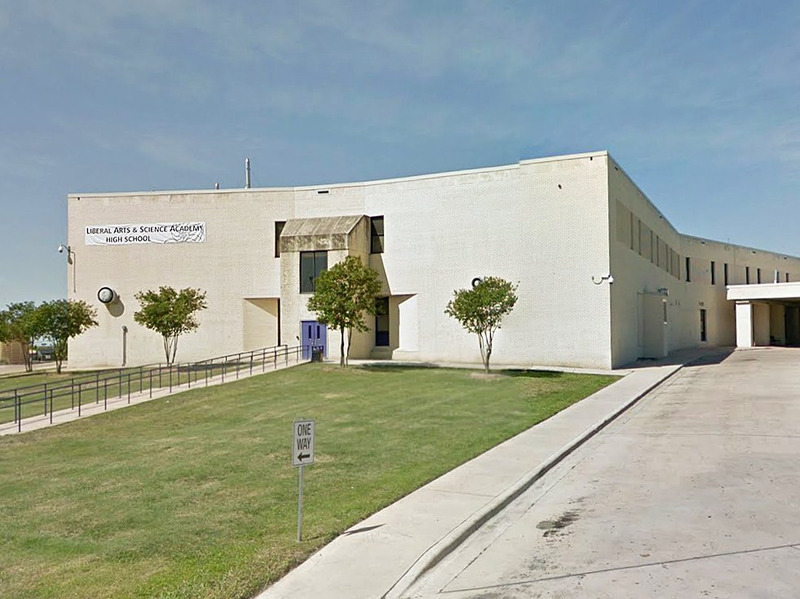 1 high school in Texas, the No. 3 open-admission comprehensive public high school, and the seventh-best high school overall. Westlake participates in a unique six-week cultural-exchange program with Bugil Academy in South Korea co-taught by teachers in both schools. High Technology High School’s STEM programming is ranked No. 2 in the country by U.S. News. 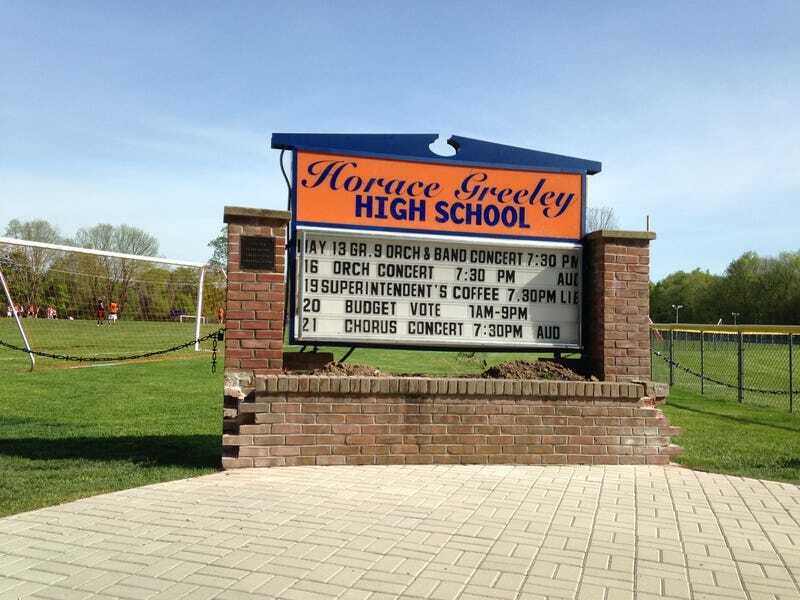 Close to the Jersey shore, the magnet school is extremely selective; just 75 students are admitted out of over 300 applicants a year. In their senior years, students participate in a semester-long rotational mentorship program, shadowing mentors who provide advice about the industries in which they work. Every student at International Academy participates in the International Baccalaureate program, which can earn students up to a year’s worth of college credit, depending on the college or university they end up attending. 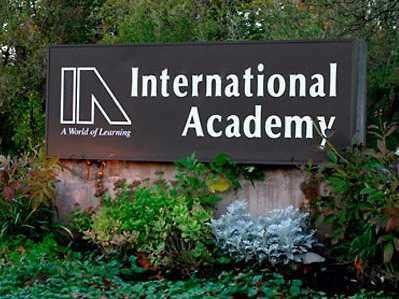 International Academy in Bloomfield Hills is ranked No. 1 in Michigan, according to U.S. News. 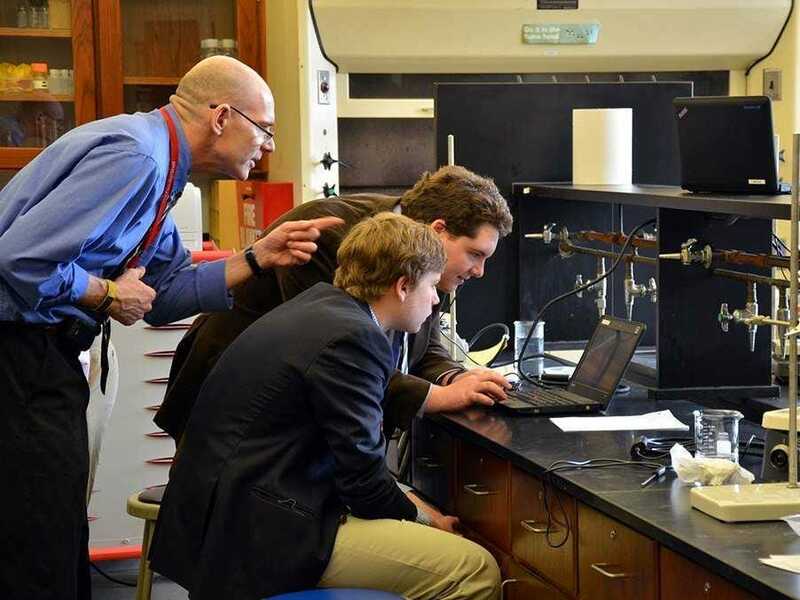 All courses at Thomas Jefferson High School for Science and Technology are taught at the gifted, honors, AP, or post-AP level, and, in 2014, over 97% scored a 3 or higher on their AP exams. 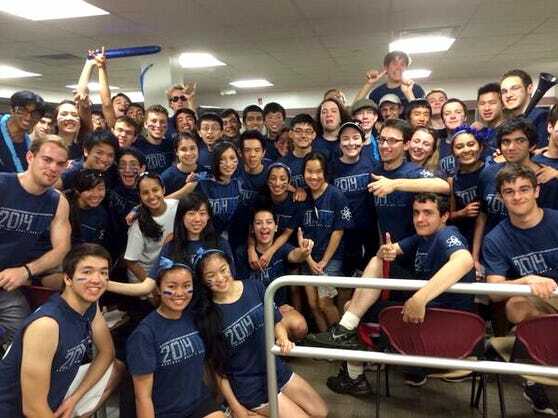 Last year’s senior class matriculated into some of the best colleges in the country; 10 or more students went to schools like Brown, Stanford, UPenn, MIT, and Johns Hopkins. 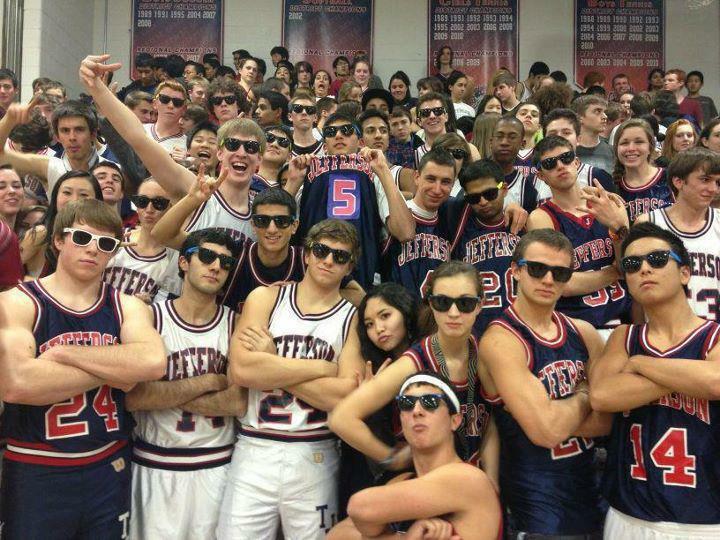 U.S. News ranks Thomas Jefferson the best high school in the state, and the No. 1 STEM program among high schools in the US. Now see how the boarding schools stack up.